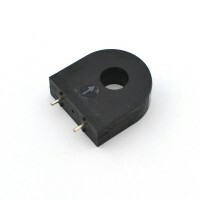 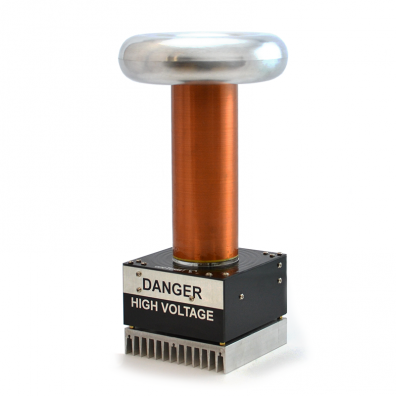 This current transformer is suitable for usage as a feedback transformer in your DRSSTC circuits. With a simple resistor, it can also be used to measure primary current for debugging purposes. This product ships within 3 business days.